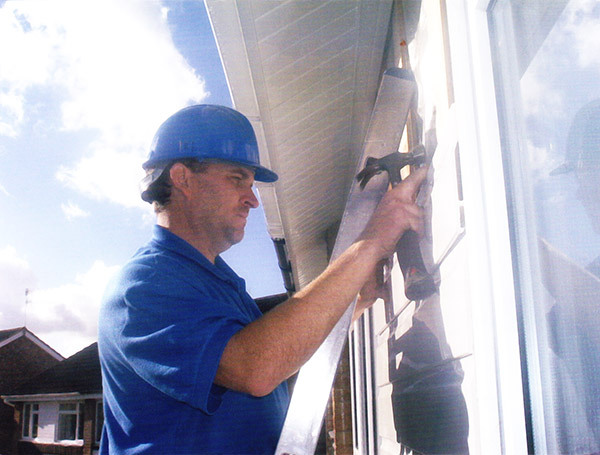 We specialise in the installation of uPVC Fascias, Soffits and Guttering. 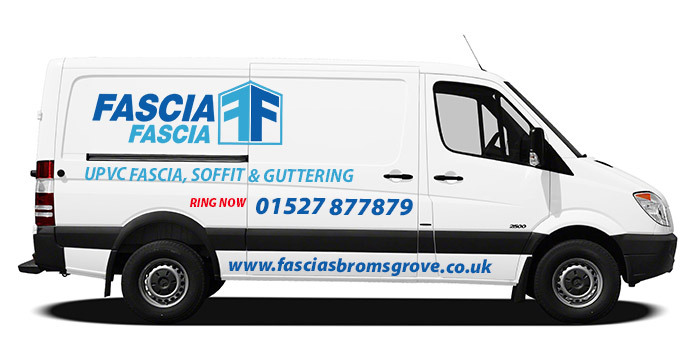 Fascia Fascia are a local firm based in Bromsgrove with over 15 years installation experience. As well as serving our customers here in Bromsgrove, Worcestershire we also service Droitwich, Kidderminster, Redditch, Knowle, Solihull, Worcester and all areas of the West Midlands. “We pride ourselves on the fact that 90% percent of our work comes from personal recommendation.” – Rob Edwards owner of Fascia Fascia. Fascia Fascia have an excellent reputation and are well known for our fast, friendly and professional service. All our work comes with a 12 month Fascia Fascia Parts and Labour Guarantee alongside 10 year uPVC Manufacturer Guarantees. Click here for more information. uPVC Fascias, Soffits and Guttering specialists.